Chronological list of Ships operating on the Holyhead to Ireland Route. SS Ocean 1853 507 C & H Railway / L. & N. W. R. from 1859 ? RMS Connaught 1860 1412 C.of D.S.P. Co ? Irish Mail ship. 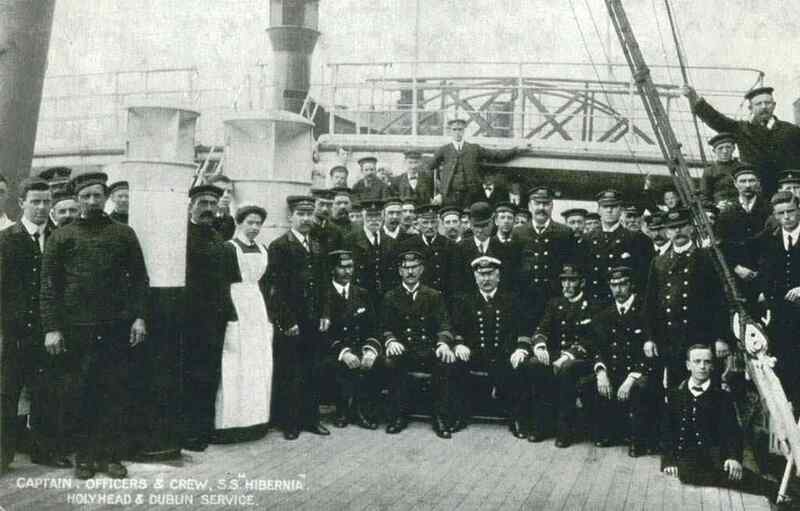 City of Dublin Steam Packet Co.
? ? L. & N.W.R. ? 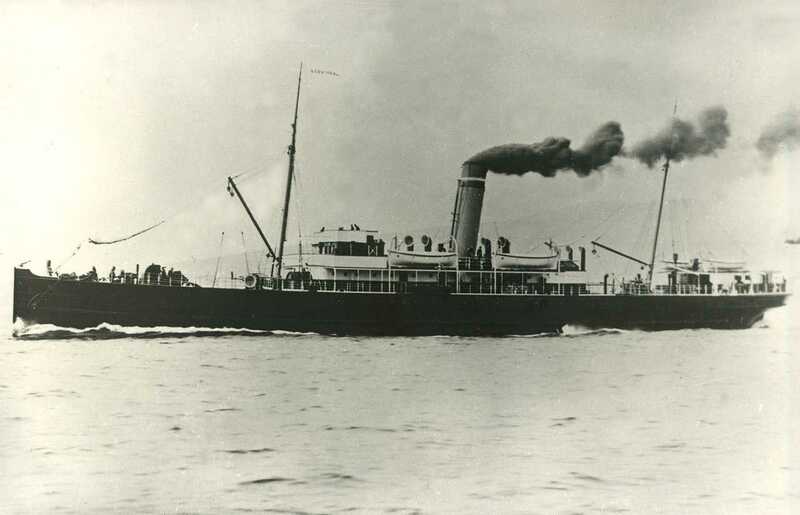 Operated as a local steamer in the Carlingford Lough. In July 1873 she sank after a collision with the Countess of Erne. In Sept 1874 she was raised and put back into service. SS Edith 1870 749 L. & N.W.R. Leslie & Co In 1875 she sank after a collision with the Duchess of Sunderland. Raised and put back into service. 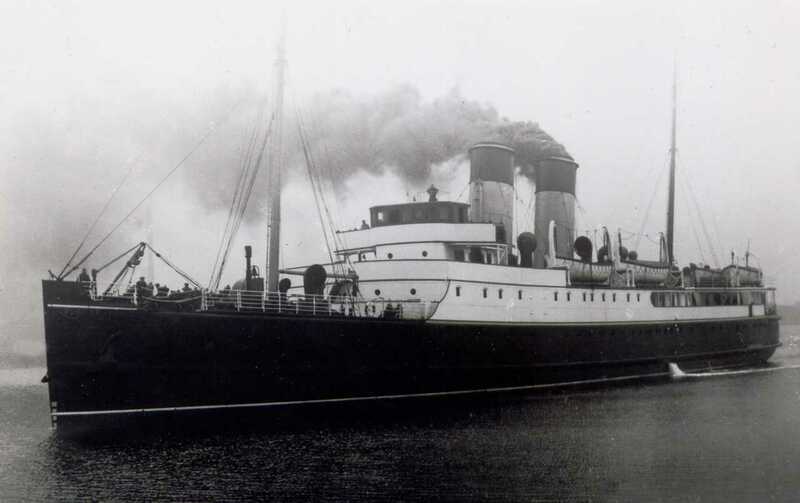 In 1892 Lairds installed new boilers & engines and twin screw propellers and her weight rose to 837 tons. SS Anglia 1920 3460 L&NWR Denny Bros ?